This is the perfect quick project to practice knitting. A friend of mine is a fabulous knitting, and recently shared her skill with me. I found knitting quite rewarding while also calming. 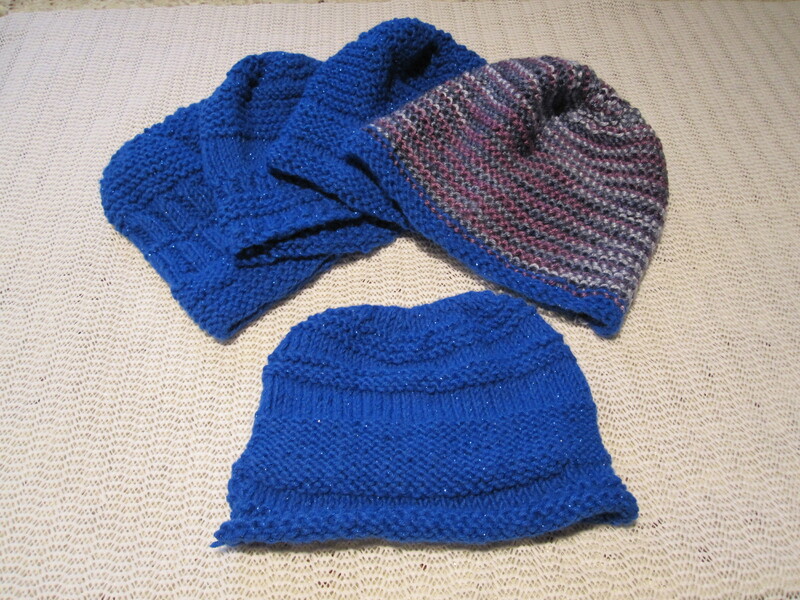 Once I got the hang of it, my only problem was – What to knit? I don’t need another scarf, and my man certainly doesn’t need another homemade toque. I then found a great project – Boomer Caps. Boomer Caps are small knit caps sent overseas to help keep newborn babies warm. “Boomer” Cpl. Andrew Eykelenboom was killed on duty in Afghanistan as a medic for the Canadian Military. His mother started a charity in his honour, Boomer’s Legacy, and among other things they help collect and send knit caps abroad.